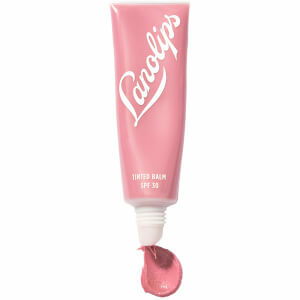 Lanolips is an Australian brand bred through and though. The Lanolips inspiration comes from a sheep farm in South Australia, from a family of sheep farmers. Lanolin is the primary ingredient in the Lanolips range, it is a natural ingredient that is taken from freshly shorn sheep's wool. It is Nature's Wonder moisturiser! 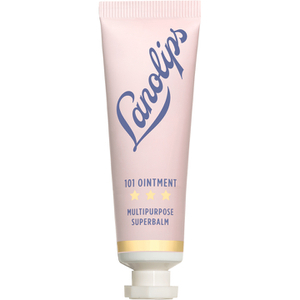 The Lanolips goal was to create a completely natural, ultra pure lanolin lip ointment, one that gave the best moisturisation available and that had a glossy but most importantly natural finish. 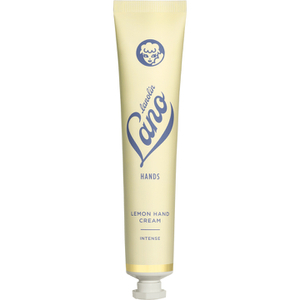 Lanolips products use Ultra Pure Medical Grade Lanolin. 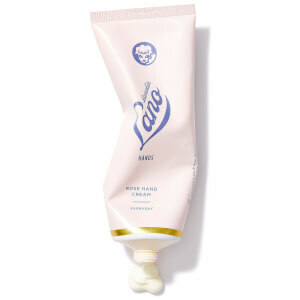 The Lanolin foes through a stringent refining and cleaning process; cleansing the raw lanolin of all external impurities, scent and colour, making it the purest most natural form of lanolin available.